The Reader Bee: My August 2016 TBR & Most Anticipated Releases!! Wow, is it really August already?? This year is just going by too quickly. so a lot of the books that were on my TBR last month, are on this months as well. which is totally my most anticipated book for 2016. And it will be here on TUESDAY!! for this month as well. Let's hope I can actually get through all the books I have planned!! 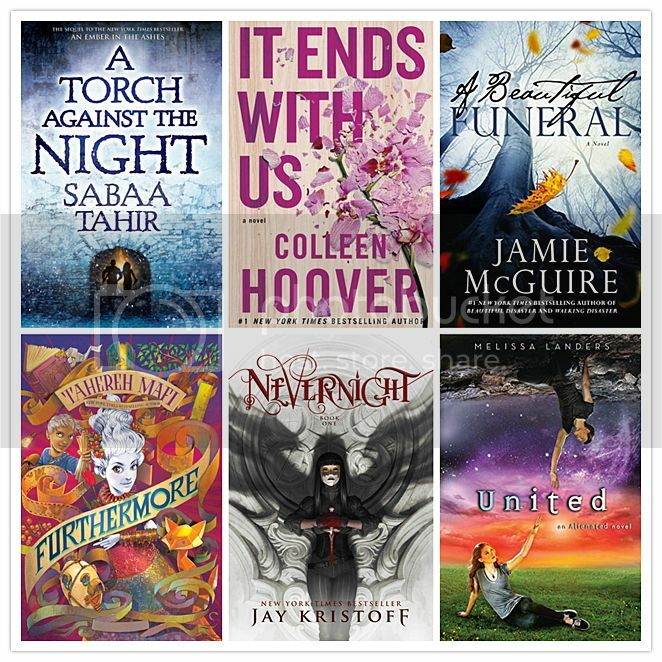 Gah, so many great books this month!! I really hope that I will have time to read them ALL!! What books are you most excited to read in August?? I'm very excited to read Furthermore and All the Ugly and Wonderful Things by Bryn Greenwood! I can't wait for the release of Colleen Hoover's new novel either. It sounds so awesome! I really need to start Mary E. Pearson's series. I have the first book and it sounds like something I would love. 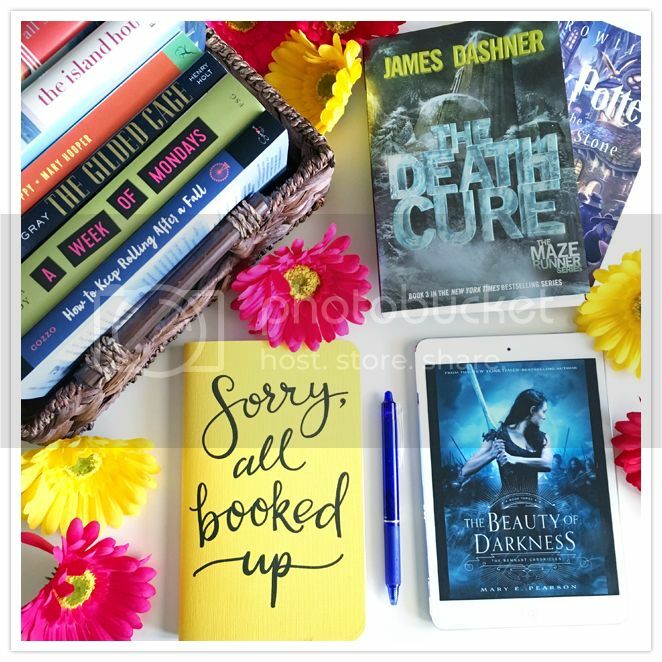 I'm most excited to read The Cursed Child (I'm almost finished with it) and A Monster Calls...and And I Darken...So, all of my books on my list lol.